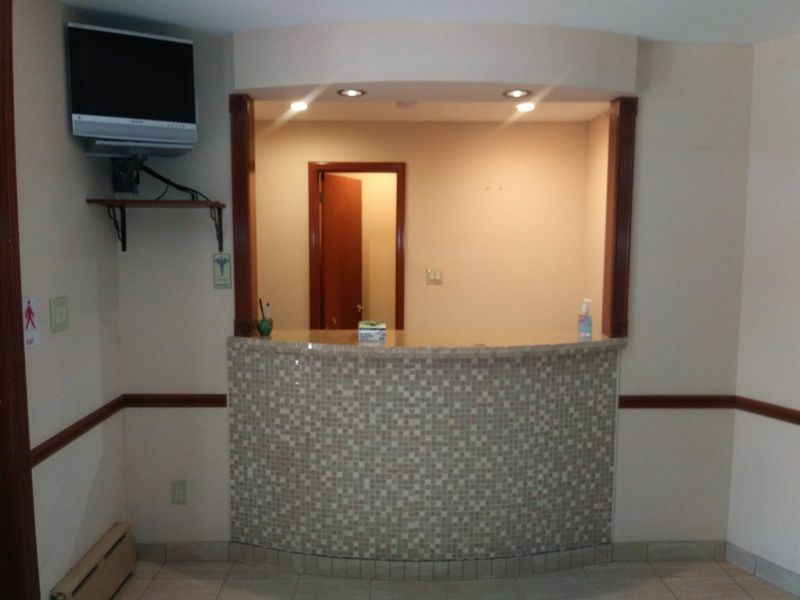 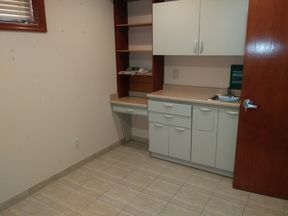 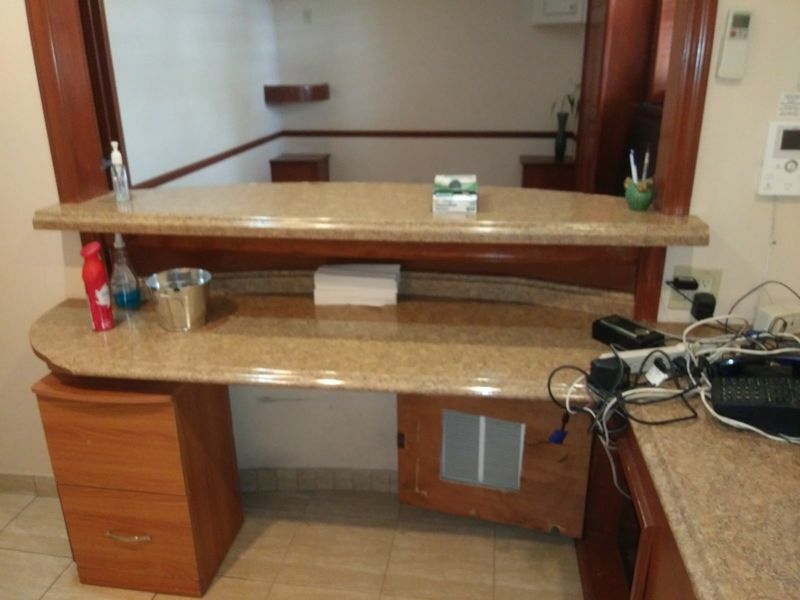 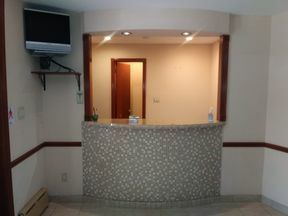 Turn-key spacious commercial space for medical/office use in the Flushing section of Queens! 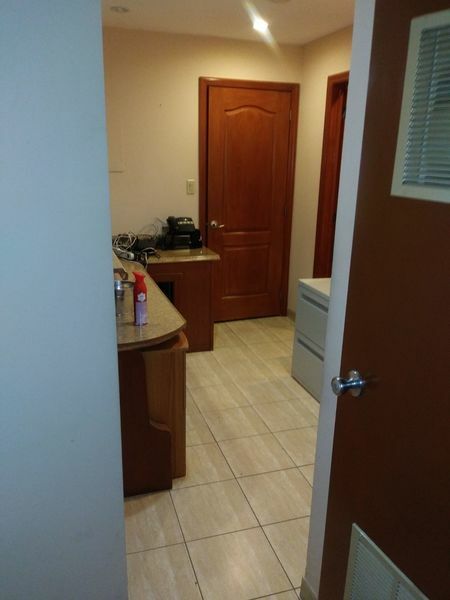 This space is ideal for a dentist, healthcare, etc. Great and desirable location!